Discover why Orlando in Florida, USA, ranked #66 in our countdown of ‘100 Most Incredible Cities in the World’. 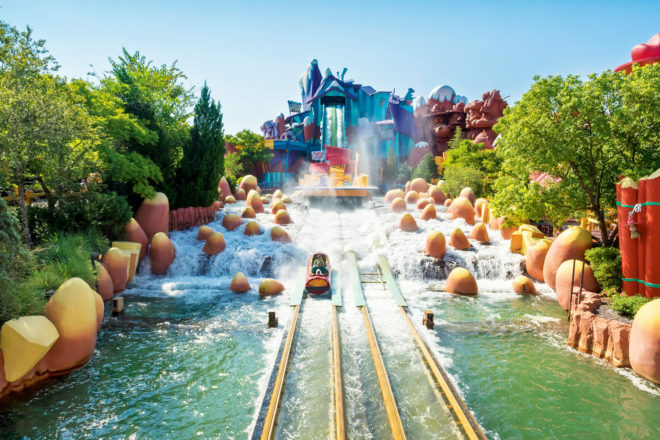 There are 12 theme parks in Orlando, but to see how the locals live you need to visit two parks without rides. Thornton Park in downtown Orlando is the ‘green heart’ of the city with the weekly Eola Street Markets and buzzy Washington Street to explore; Winter Park is a schmoozy neighbourhood, with the highest concentration of cafes and boutiques along Park Avenue.